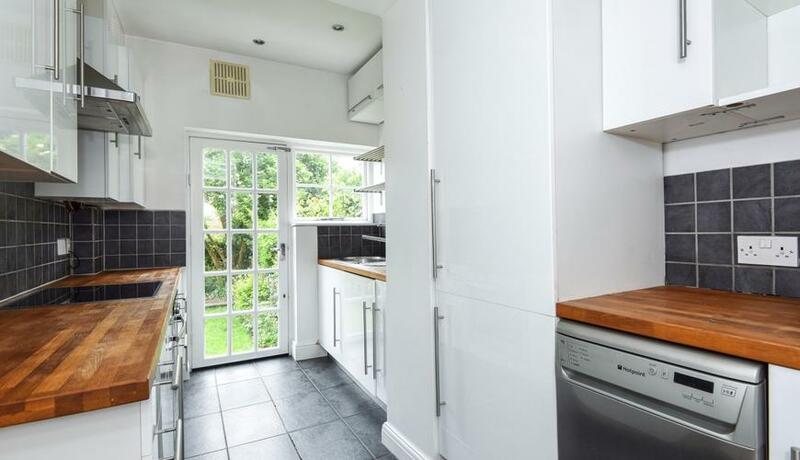 Superbly located on a popular road in East Putney close to a wealth of amenities is this fantastic split level two double bedroom conversion flat for rent. The property comprises large bay fronted reception room with high ceilings, two well proportioned double bedrooms, separate modern kitchen, three piece family bathroom and delightful shared rear garden. Schubert Road is well located for the shops and amenities of both Putney High Street and the Upper Richmond Road, transport links available nearby include East Putney Tube and Putney mainline station, both of which are ideal for those commuting into the City or West End.